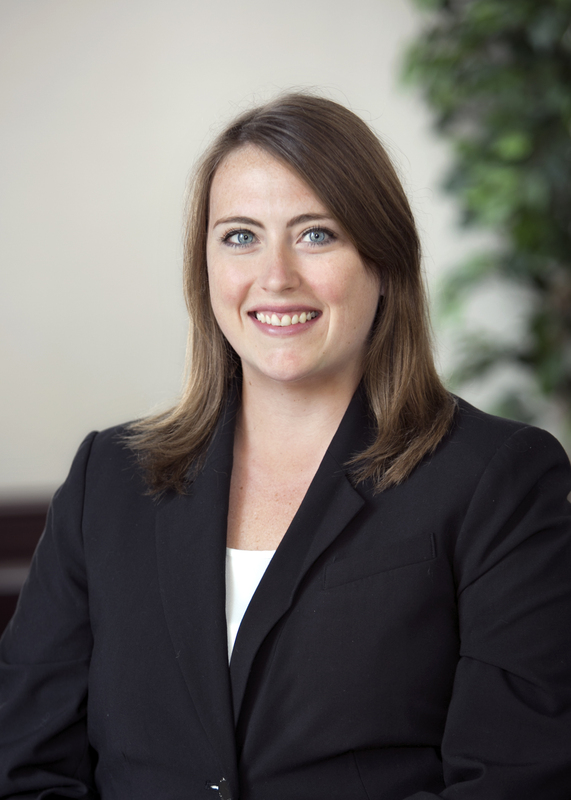 Amy is a member of the firm's general liability, construction, products liability and real estate practice groups. Prior to joining HMDR&S, Amy was a Litigation Associate practicing family and estate litigation. During law school, she gained valuable experience through a judicial internship at the Suffolk Superior Court, as well as clinical work through the Public Interest, Government Lawyer, and Criminal Procedure II Clinic. Outside of the office, Amy enjoys traveling, reading, cooking, and spending time with family and friends. Amy volunteered throughout law school with Veterans Legal Services and continues her involvement with the organization today as a volunteer attorney.